On Monday 17th July 2017, the 2017 Savour Australia Restaurant and Catering Awards for Excellence were held at the Royal International Convention Centre. Black Hide Steakhouse was proudly honoured once again as a finalist in the category Best Steak Restaurant Queensland.  Gambaro are proud to announce that Black Hide Steakhouse has been awarded winner of the 2017 Steak Restaurant Award. Having now been in the hospitality industry for more than 60 years, it is truly humbling that a family business has been recognised considerably in the 2017 Savour Australia Restaurant and Catering Awards for Excellence. This is an accolade that is testament to Gambaro’s hard work, and dedication to deliver consistently high standards for its customers. 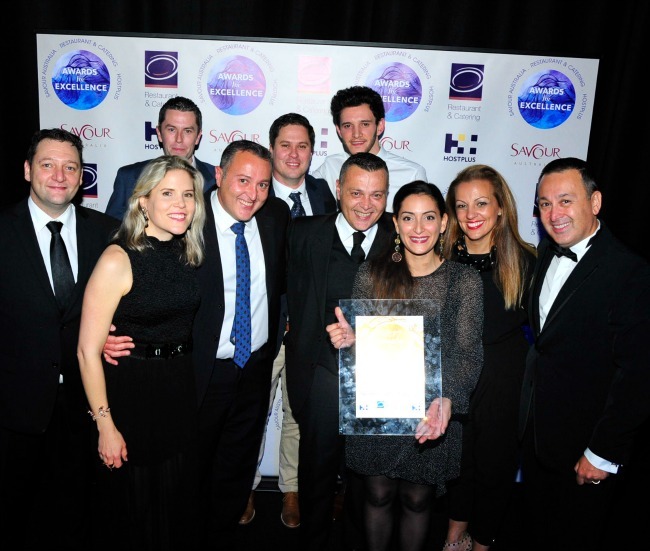 The Savour Australia Restaurant and Catering Awards for Excellence is a nationally recognised, independently judged awards program that recognises exceptional service and culinary talent across Australia. Gambaro Group is committed to continuing to provide excellent food and service across all aspects of its business, and we look forward to welcoming our regular as well as new customers over the coming months to help celebrate such an amazing achievement. We would like to take this opportunity to extend our warmest thanks and appreciation to all our customers, for their ongoing support over the last twelve months.